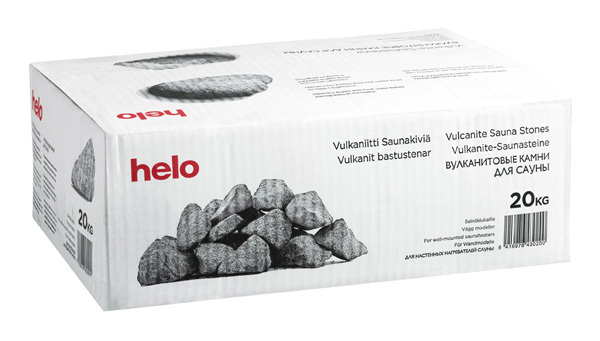 Genuine Helo vulcanite sauna rocks. Sauna rocks from the manufacturer ensure your sauna bathing pleasure as they store the heat releasing soft steam when sprinkled with water. 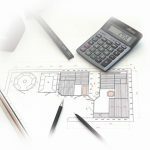 The size and shape of the rocks is also perfect for installation between heating elements. Beware: The use of incorrect sauna rocks could damage your heater and explode under high temperature levels.